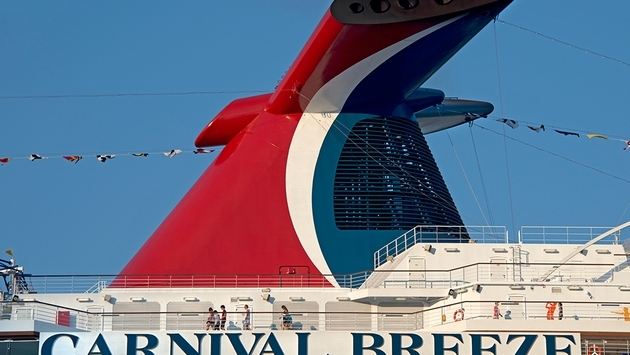 Carnival Cruise Lines is taking its prices seriously. Now, if guests book a Carnival shore excursion and find a comparable tour at a lower price, they will receive an onboard credit for 110 percent of the difference. 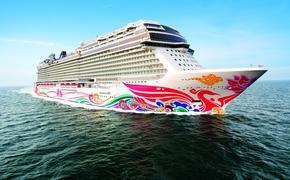 The deal is available fleet-wide for all Carnival shore tours sailing from North America. The guarantee is available for excursions booked prior to or during a cruise. If guests pre-book an excursion, then find a comparable tour advertised online at a lower price, they can complete an online form up to seven days prior to the cruise to invoke the guarantee. Guests can also complete a form during the cruise either before or after their excursion has taken place. Claims are typically processed within 24 to 48 hours. Guests who book their excursion through Carnival will receive a refund or the excursion time will be adjusted as needed based on weather or other issues affecting a ship’s scheduled port of call visit. The “best price guarantee” is applicable to shore excursion matches on the same date as the tour purchased from Carnival.